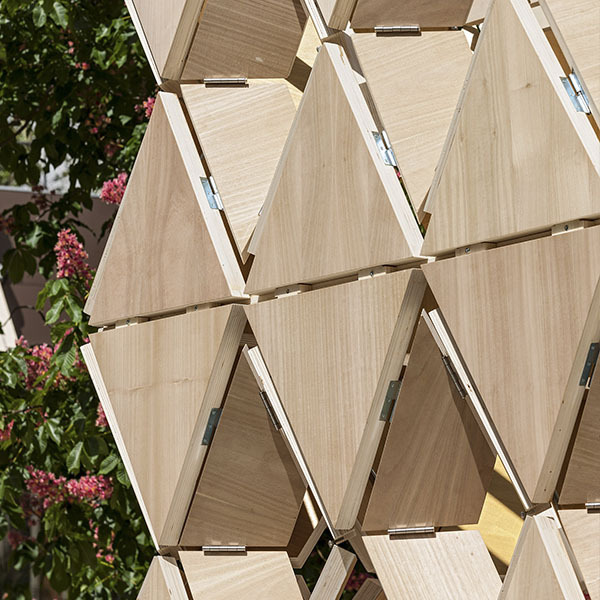 “We believe in challenging the ordinary by exploring the limits of perfection to engineer the finest plywood for the most demanding clients”. Our enthusiastic engineering of outstanding products. Our will to reinvent our industry. Our invitation to our clients to think out of the box. Our desire to drive our people to leadership and to go beyond the standards. Conquering the future is a daily task. In Garnica we are convinced of that. So we do it every day, with every challenge we assume, every step we take in the development of new products, every process we innovate, and every border we break to serve new clients. We want to transcend people and generations. That is our destiny and our quest. That’s Challenge the ordinary. We challenge the ordinary to be a worldwide reference in our industry, producing exceptional plywood from sustainable plantations. 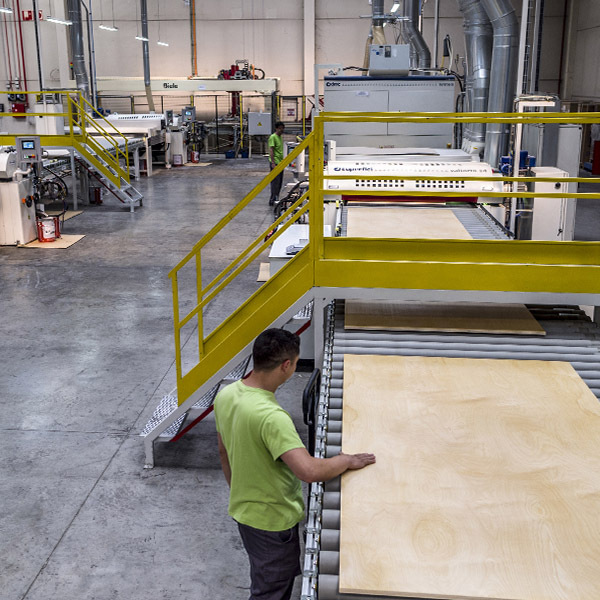 To produce extraordinary plywood with wood sourced from sustainable plantations and applying our know-how, surprising our customers worldwide with our products, service and expert advice; keeping committed to innovation, new product development and Lean Thinking; passionately believing in continuous learning, teamwork, people development and building value, being a strong organization in continuous growth, in order to transcend people and generations. Lightness, easy to machine and perfect finish are the three essentials of any Garnica product. 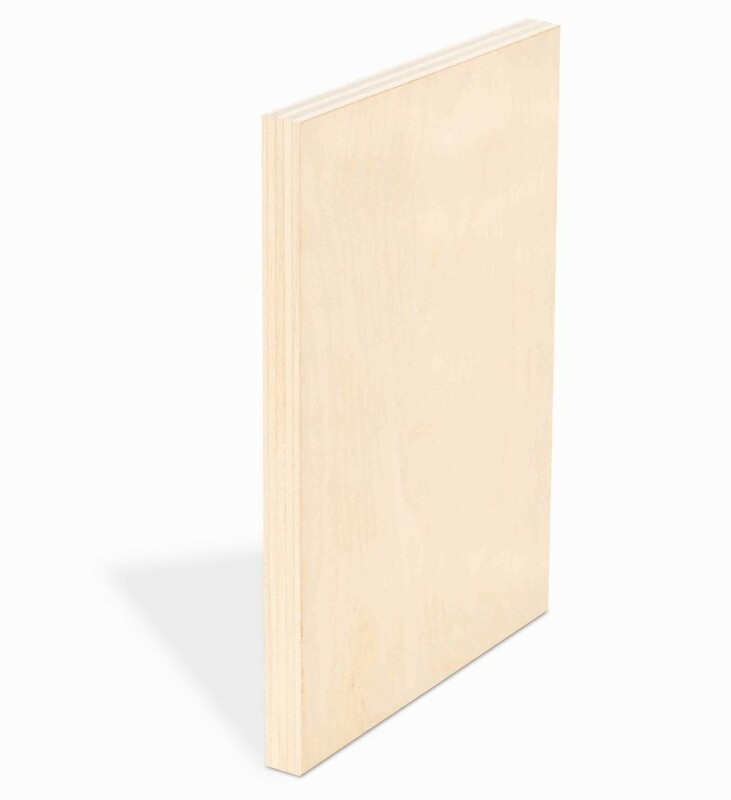 Our product range comprises seven families of plywood products, which are not just plywood, all are developed to meet specific market needs, such as resistance, performance, durability and, of course, beauty. Garnica is committed to promoting plantations and to progressively abandon the use of tropical timber. 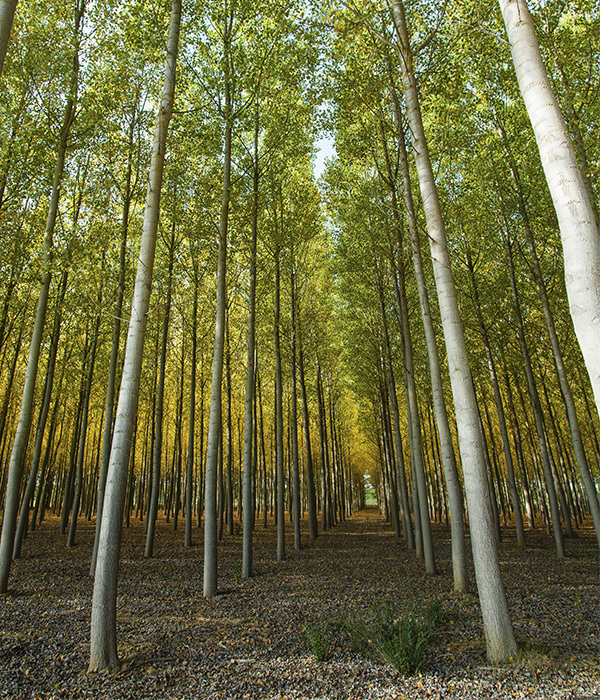 All our products are sourced from sustainable woods plantations. As product specialists, we master the field of our partners in order to offer them advice, adding value to their product assortment according to applications and uses. 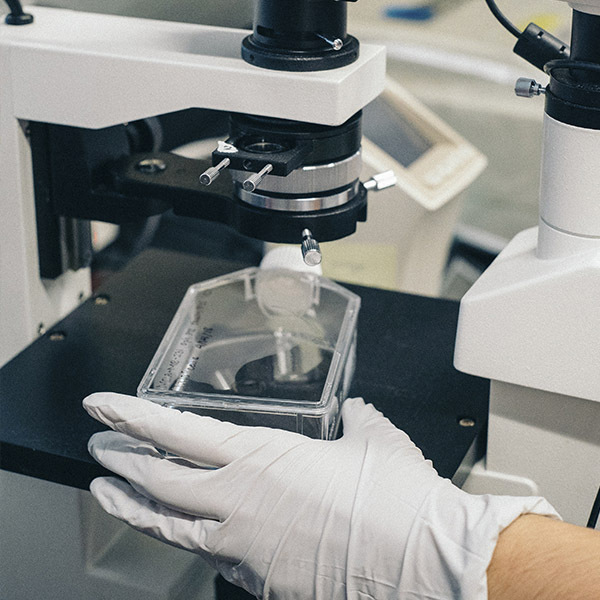 We base our partnerships on the conviction that their satisfaction is a result of our will to exceed their expectations and to surprise them with each new step we take in engineering innovative and unique products. As a manufacturer, we are aware of how our products lose value if costumer service is not satisfactory, and if we do not become a useful link in our partners’ supply chain. Combining outstanding products and service must result in the ability to offer solutions. One of our key principles is to challenge everything. We, therefore, foster an atmosphere of continuous learning and a stimulating environment that favors the desire to change. Improving is changing, and changing is risking. We know it is the people who build a company; that is why we channel our efforts to create the right conditions for our people’s development and satisfaction. We want to ensure equal opportunities and we are committed to ongoing training and internal promotion, equipping people with the knowledge, skill and experience in order to enhance their value. Innovation is at the heart of everything we do. It is in our DNA. We love to keep away from comfort zones. Explore the limits. That takes us to develop outstanding products that go beyond the standards and surprise the market and our customers. For Garnica, innovation starts with ideas and with breaking paradigms when seeking new ways and finding solutions. Innovation is in our processes, our products, our services and the audacious thinking of our people.